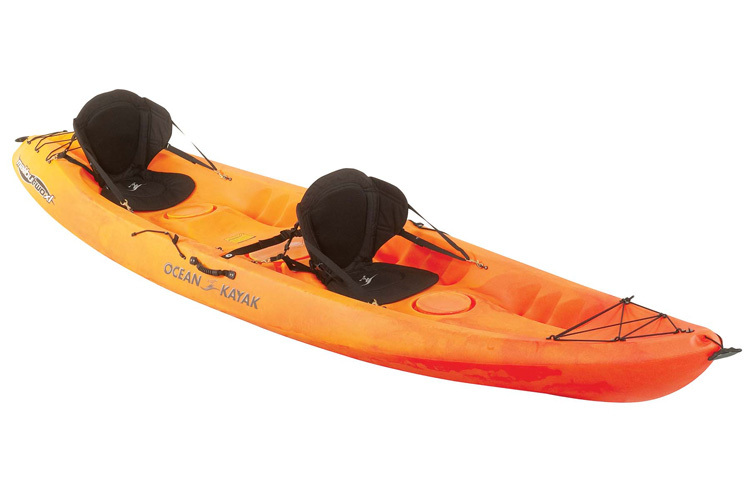 $30 1/2 day up to 4 hours. 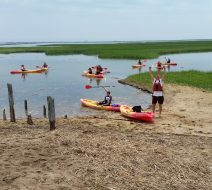 $50 day up to 24 hours. 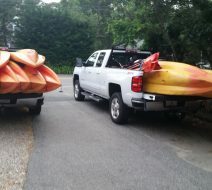 $50 1/2 day up to 4 hours. 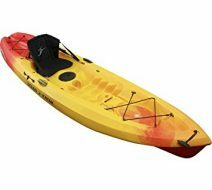 $70 day up to 24 hours. 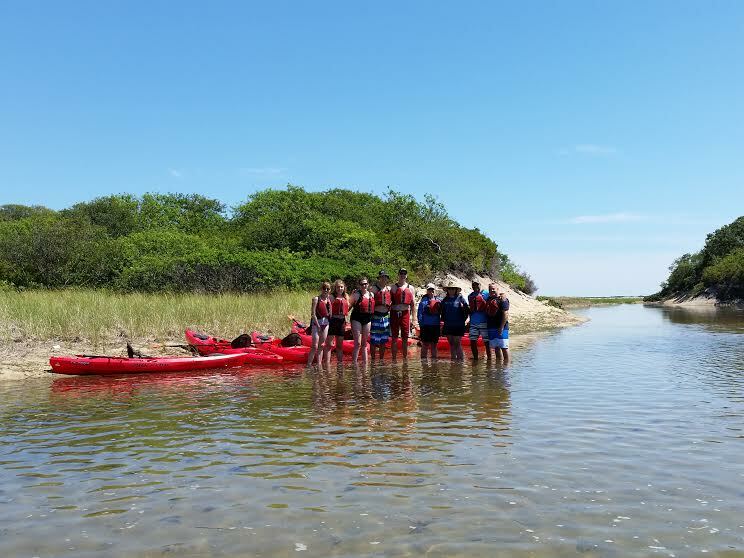 Provincetown Aquasports has something special for the 2019 season. 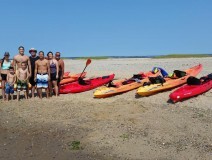 We now offer a mind blowing kayaking experience in Herring Cove tidal lake. 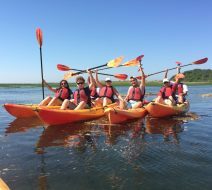 Paddle Herring Cove tidal lake on your own. 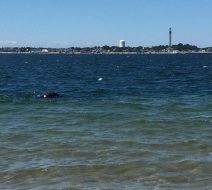 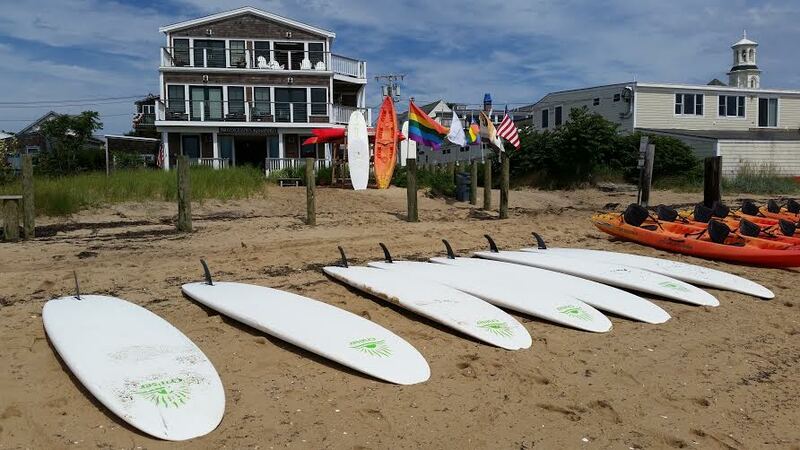 Provincetown Aquasports offers drop off and pick up service. 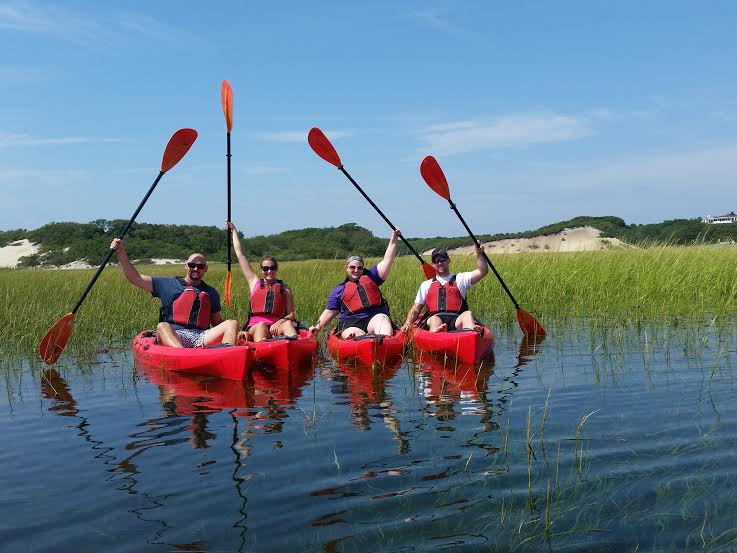 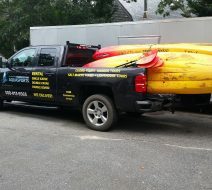 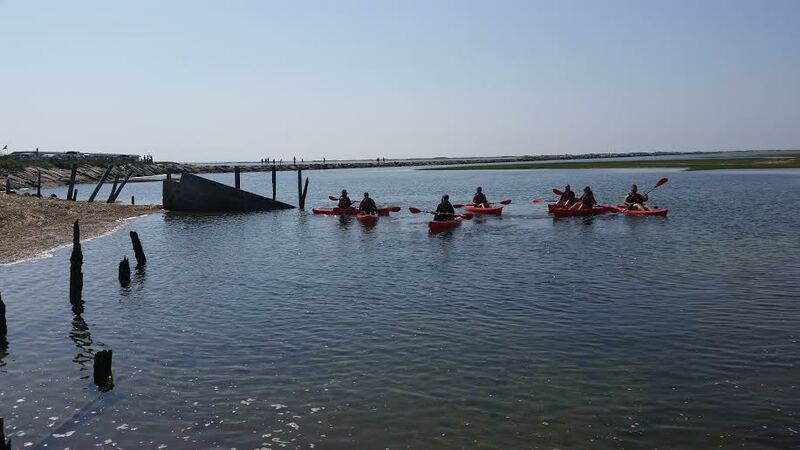 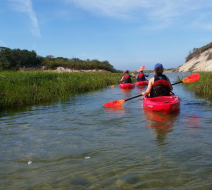 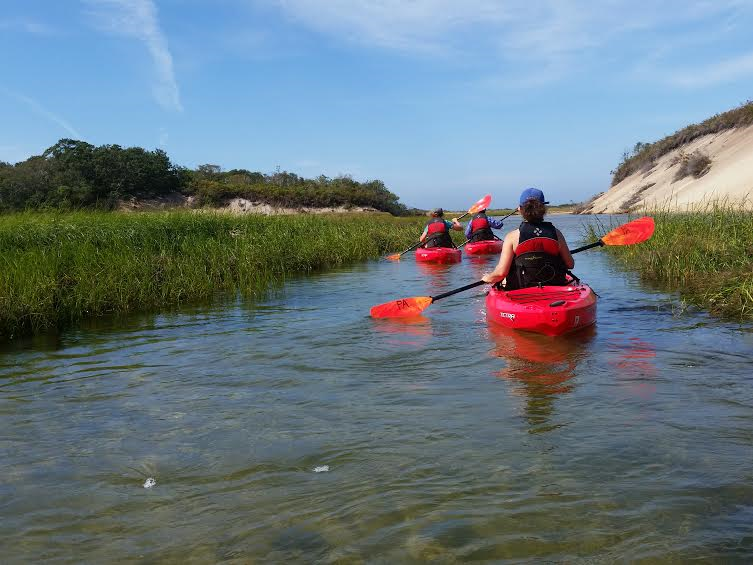 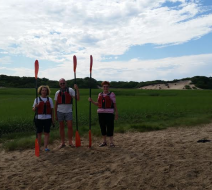 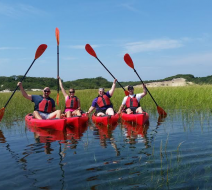 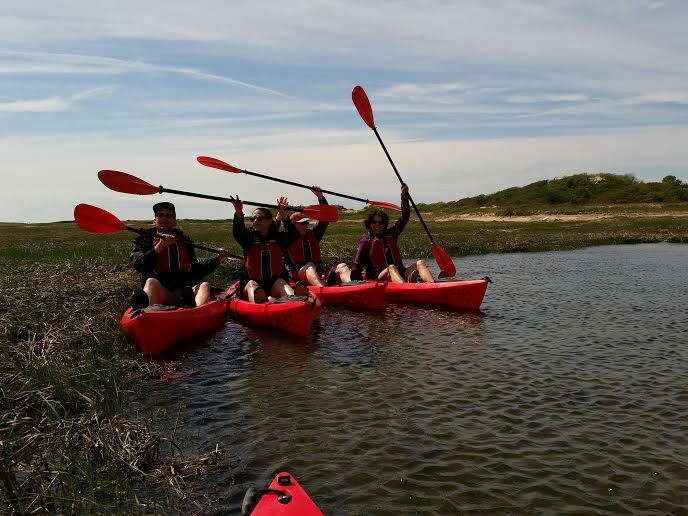 Provincetown Aquasports will drop off your kayaks at “The Moors” launch site. Paddle for up to 4 hours, call when finished and we will pick you up. 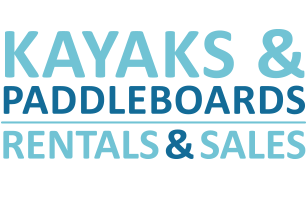 Equipment delivery requires minimum of 1 full day rental. 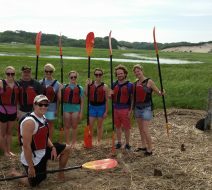 Truro rec department. 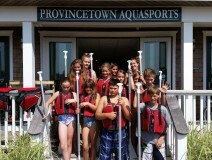 Local children paddle board with Provincetown Aquasports. 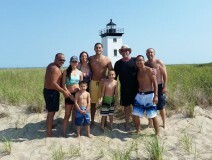 2013 Provincetown Aquasports staff. 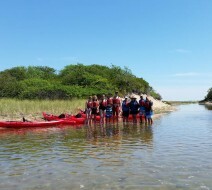 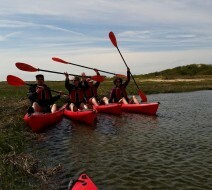 This is why you rent a kayak Provincetown. 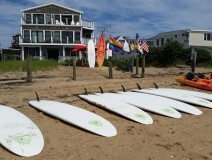 Beautiful day to rent a paddle board in Provincetown. 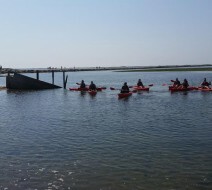 Paddle board yoga Provincetown. 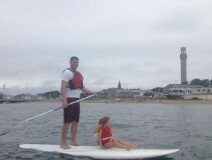 This little girl needed some assistance. 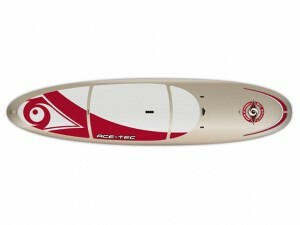 I did the paddling and she participated in the SUP yoga.